Towson High School’s building is overcrowded and in need of major repairs — on that nearly everyone can agree. 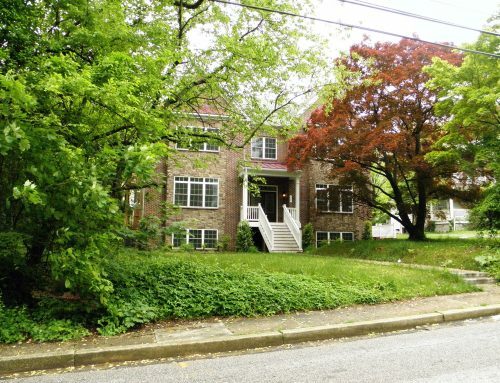 But as the process to replace the building moves forward, some parents are raising concerns that the new school might be too large, and that the community will not have enough input into the final plan. 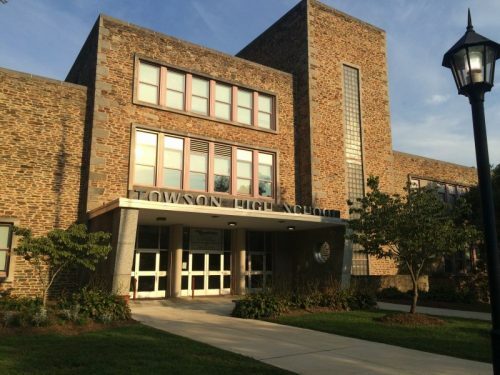 Towson High has a state-rated capacity of 1,260 students, while the actual enrollment is about 1,500. It’s projected to have 1,730 students by 2021. In budget documents, Baltimore County Public Schools has listed the capacity for the new Towson High building as 1,860 students. 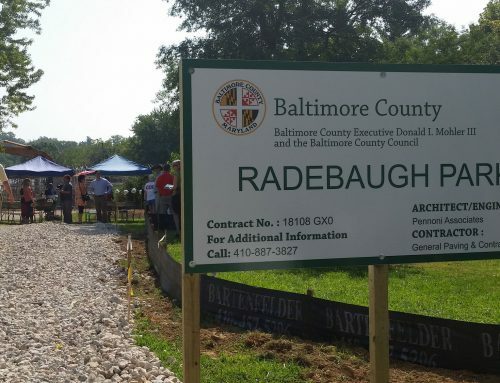 The school site is just under 28 acres — the smallest high school plot in the county — and with more than 1,800 students, it would have the fifth-largest enrollment. BCPS declined to respond to the question of where the 1,860 number came from and if it’s an accurate indication of future plans or just a placeholder number. They also declined to answer details about the planning process and what opportunities there would be for public input.